We all love Batman, we all love the Batmobile. Looking exceedingly lush. 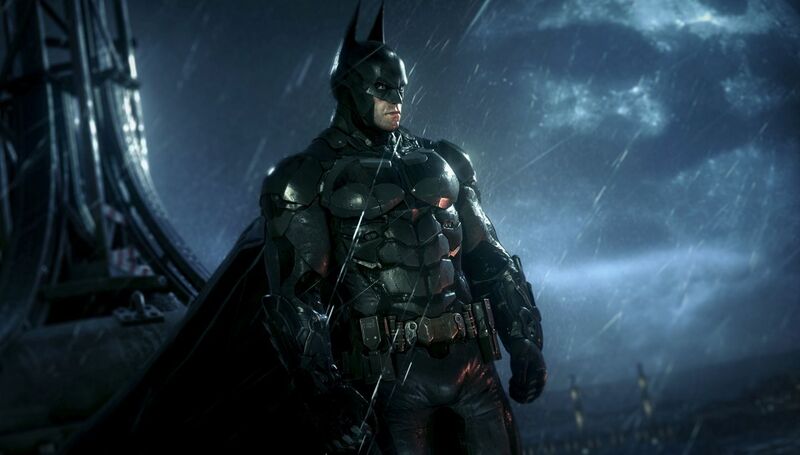 Warner Bros. Interactive Entertainment and DC Entertainment today released the latest video from Batman: Arkham Knight. The Official Batman™: Arkham Knight Trailer – “Gotham is Mine” features a closer look at some of the story’s most infamous super-villains. As Scarecrow unites the Rogues Gallery, including Two-Face, The Penguin, the Riddler, the Arkham Knight, Harley Quinn and Poison Ivy, they bring all-out war as they try to take down The Dark Knight, and claim Gotham City as their own.